Ahhh. Chamomile tea. It's aroma is floral ... and fruity. Maybe even has a bit of vanilla, too. Chamomile tea is wonderful in so many ways. Feeling stressed? Chamomile contains a chemical called Apigenin which promotes a soothing and calming effect on the nervous system which can help lower blood pressure. Ladies, is it that time of the month? 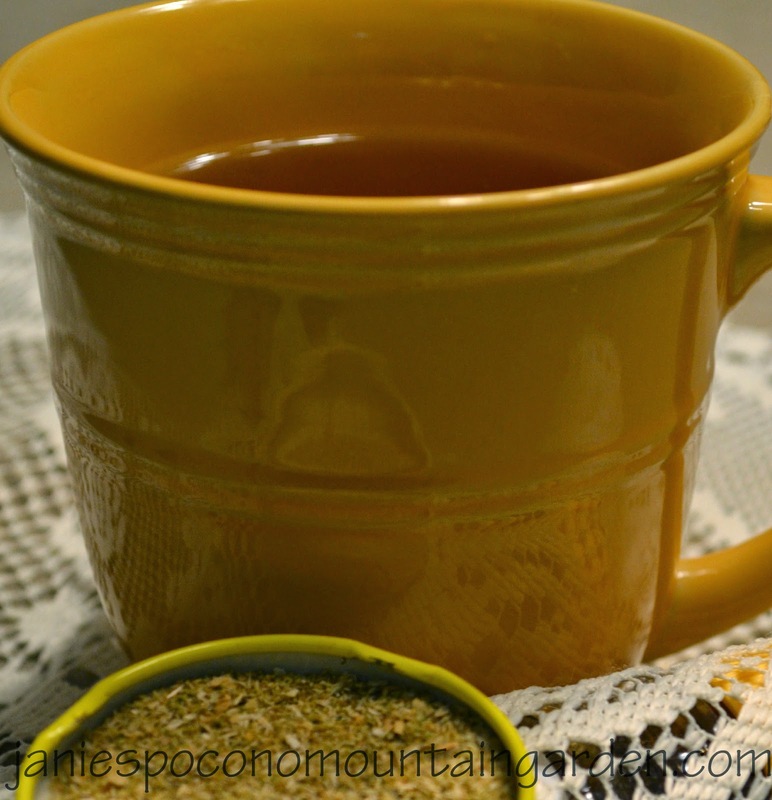 Try a cup of chamomile tea to help ease your menstrual cramps. Are you having a bit of nausea or indigestion? Chamomile tea will help calm your troubled tummy. It's also an antispasmodic. It helps to relax the muscles that line the digestive tract. Suffering from a bad cold or sinus infection? Take a cup of very hot chamomile tea, and being careful not burn yourself, inhale the steam to ease the discomfort of inflamed mucous membranes. 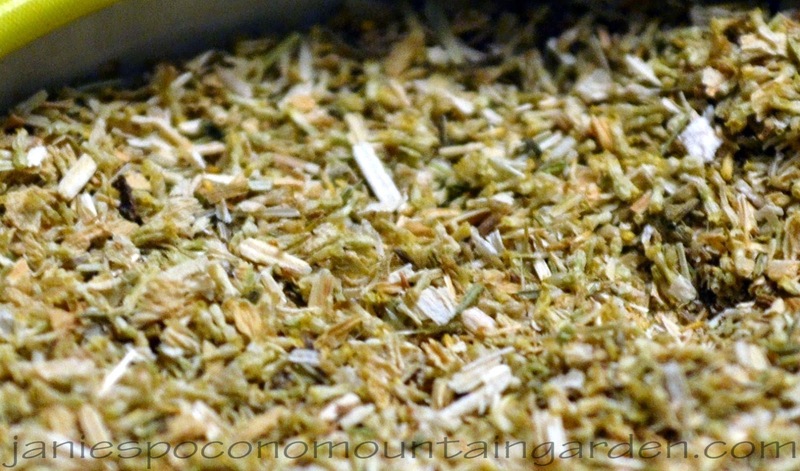 Did you ever imagine that this herb, a member of the daisy family, had so many medicinal qualities? Last year I winter sowed some German Chamomile seeds, and last summer I planted them out into my garden. They are supposed to be prolific self-seeders. 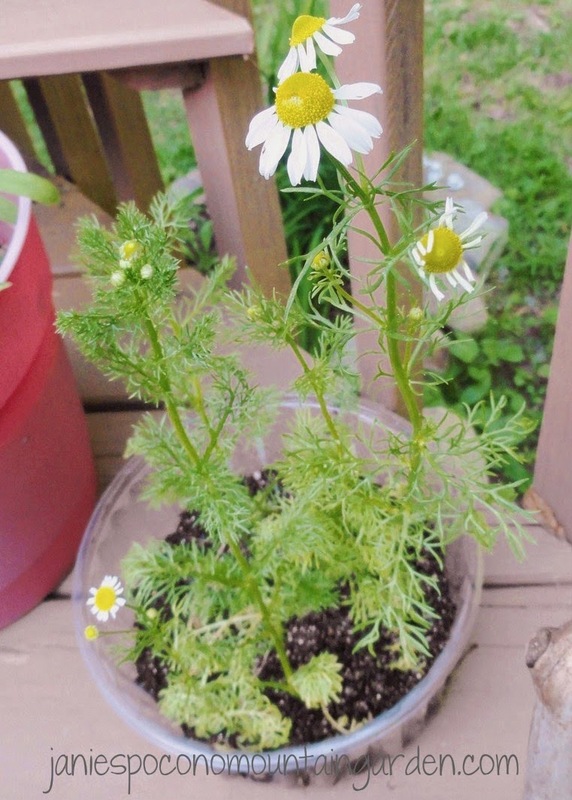 If they make it through this very cold, snowy winter and return this summer, you know I am definitely going to try my hand at harvesting and drying my own chamomile flowers. Wish me luck! Come and share some tea with me. I'll even give you a cookie.